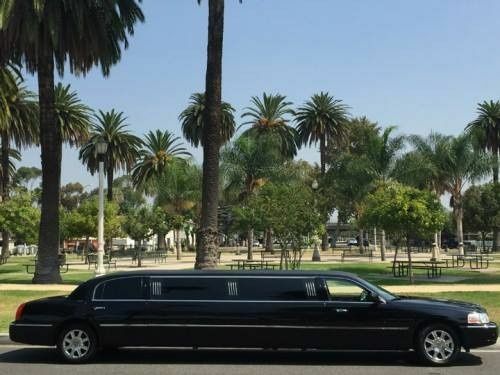 American Limousine is a Los Angeles-based company that offers luxurious transportation services for weddings in the Southern California area and beyond. 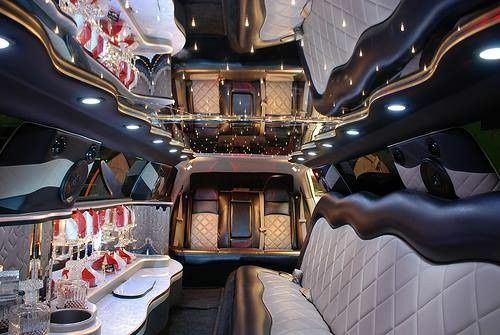 Since 1974, American Limousine has met and exceeded all of their clients transportation needs and expectations. 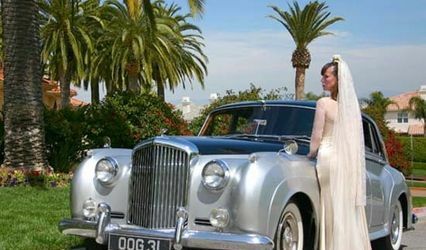 On your special day, American Limousine will provide the luxury, sophistication and sheer comfort that you and your wedding party deserves on one of the most unforgettable days of your lives. 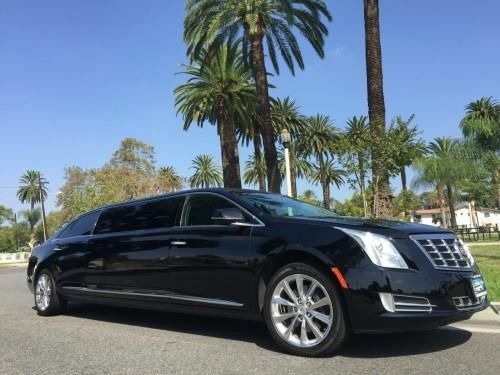 American Limousine’s elegant vehicle selection includes standard limos, stretch limos, SUV limos, sedans, vans and party buses. 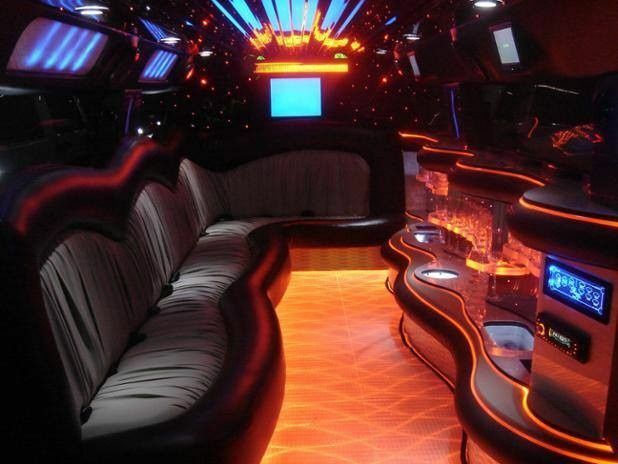 Their vehicles may be equipped with a bar, bottled water and ice, as well as a DVD player, fiber optics, flat screen TVs, premium stereos and a privacy partition. 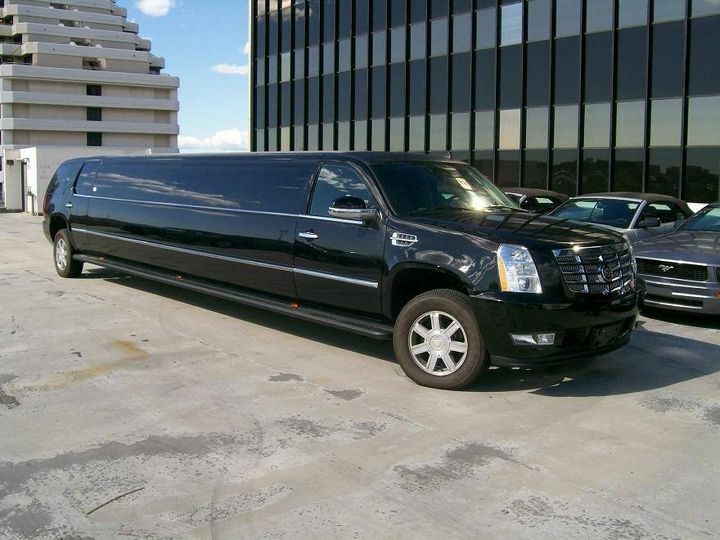 American Limousine’s driving services include multiple locations, one-way trips and round trips. I was able to get what i want at a very affordable price. 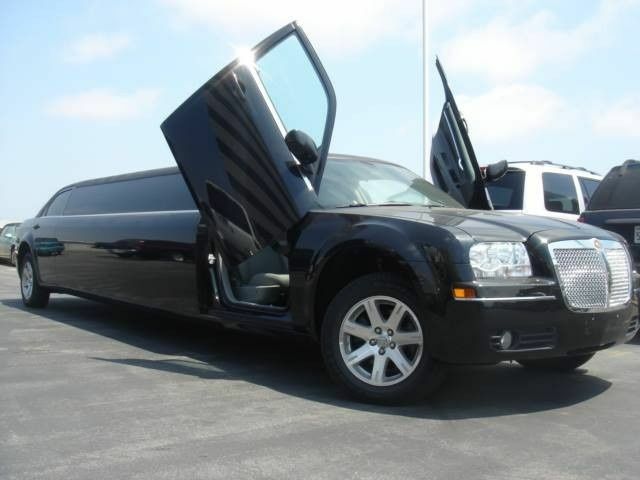 The limo was clean and had aa safe ride. 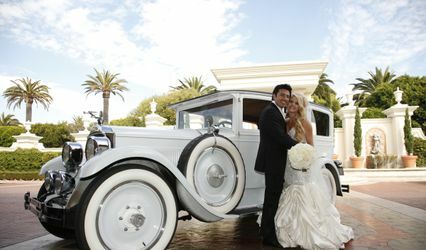 I reserved American Limousine for my wedding on 09/20....they were great! 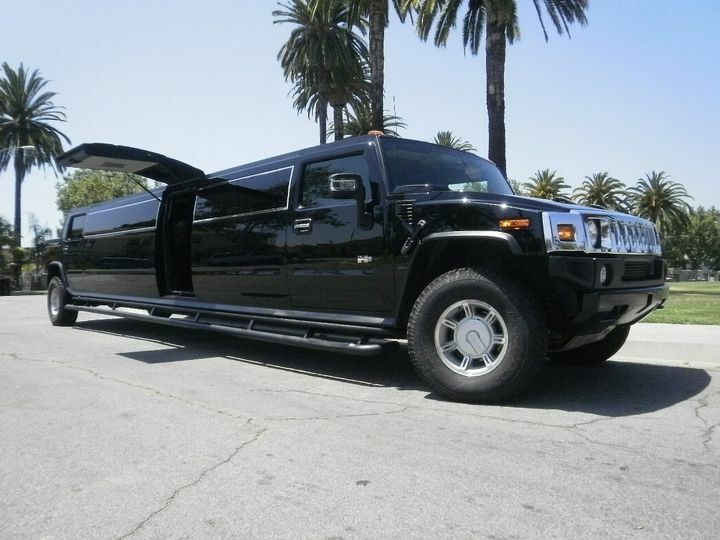 I reserved a cadillac hummer and it was awesome. Had drinks inside, music was awesome and it was very clean! The driver was awesome and he was even early when he arrived. I absolutely loved them. Will use them again the future! Great work guys! 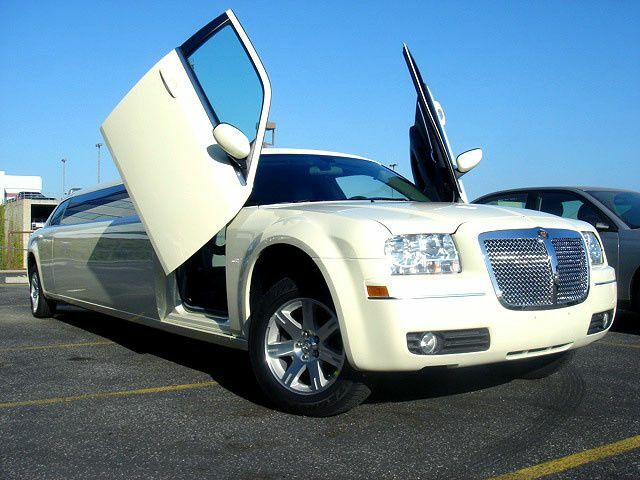 We needed the limo to transport us around for pictures and to take us to the wedding ceremony and reception. This was one of the last tasks to do for our wedding, and it was literally left until a week before the wedding. 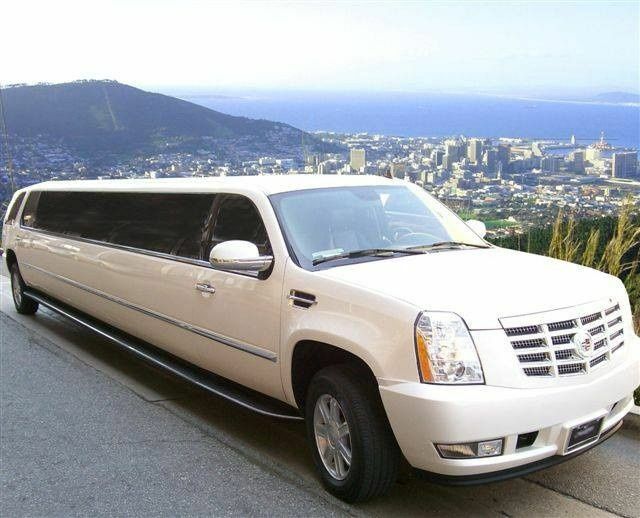 The quick reply with a quote and the ease of booking with them was great. They arrived early and were patient with us since we were late leaving the hotel. The driver greeted us with a smile...The limo itself was beautiful, clean and the wedding package included a bottle of champagne. The value for the short amount of time we needed it was great.